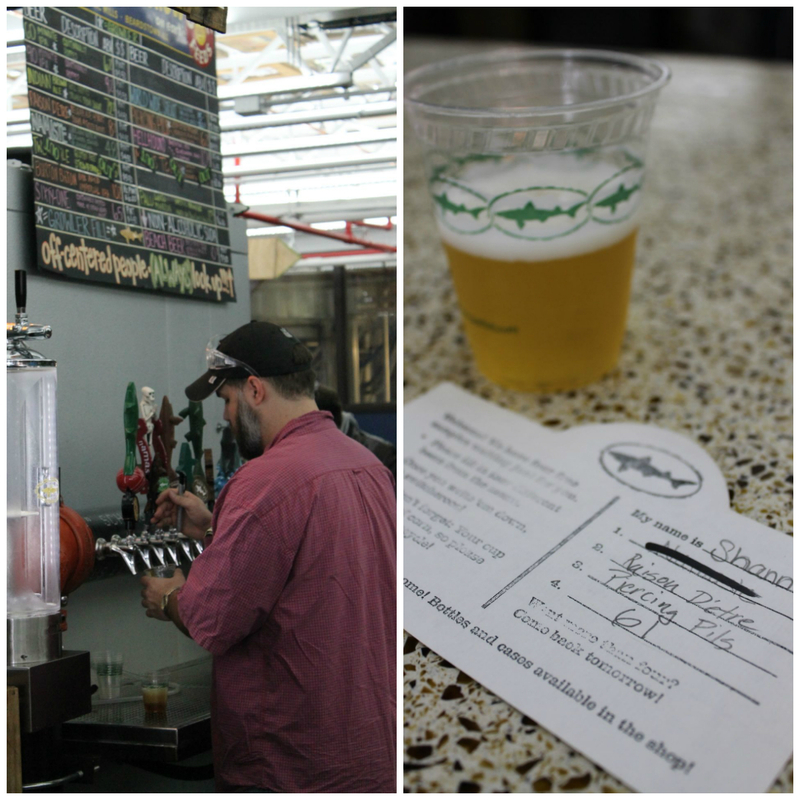 We’re pretty spoiled in the Tampa Bay area, as we have loads of breweries within a short ride of our home. 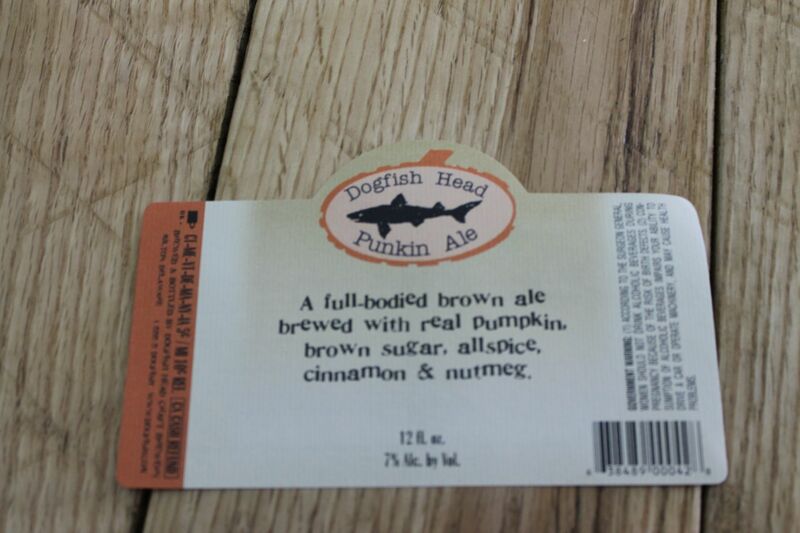 I didn’t even drink beer before I moved to Tampa and it even caught my interest! 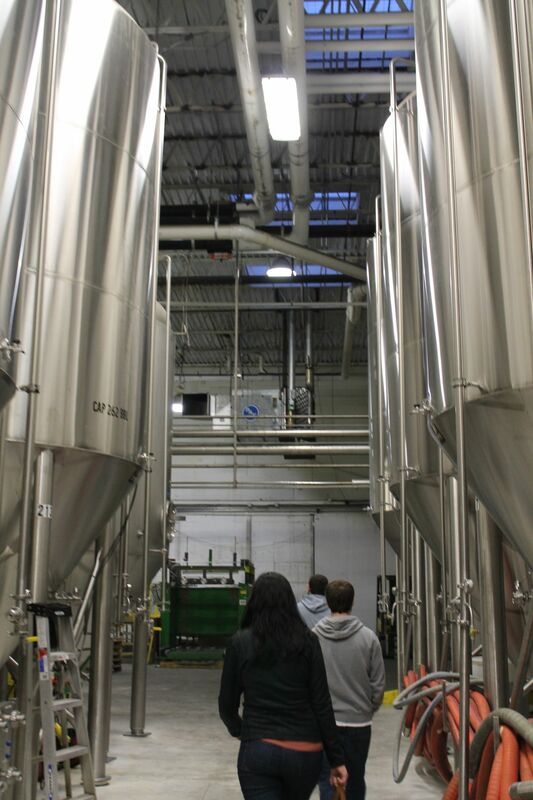 It was this interest that had us excited to make an excursion over to Deleware to quench our curiosity about a well-known brewery – Dogfish Head Brewery – when we were visiting Maryland over the holidays. Now, Delaware is not ridiculously far from where we were staying in Maryland, but it still required us to drive 2.5 hours since the brewery is right on the far east coast. And for those of you who have driven it before, you may be aware that Delaware is not the most exciting of roadways. The drive was well worth it though. Mind you, it’s a large, man-made, metal tree sculpture that supports it, but how cool is it? If you look really close on the left hand branches, you can see that they used part of a factory line (there are little boxes/hangers there), or something to create part of the tree. 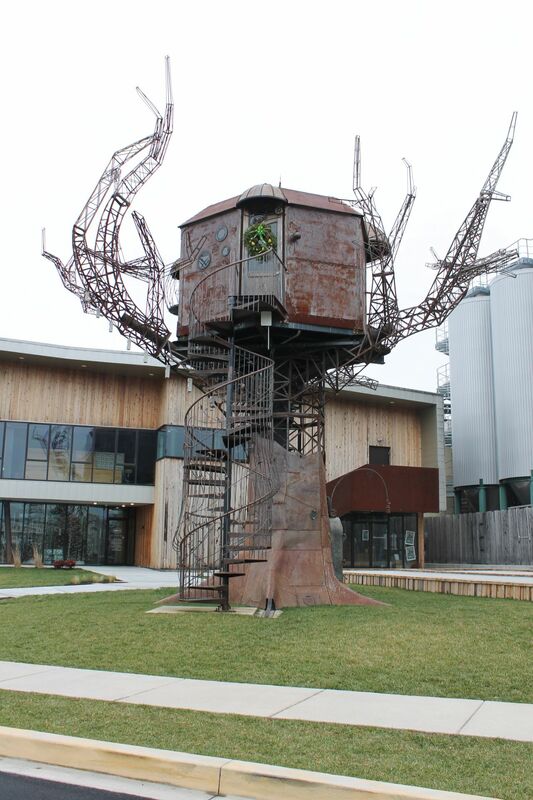 Well, in case you were thinking it doesn’t get much cooler than a giant metal tree-house, you’re wrong! When we walked into the main entrance, we found ourselves standing between the tasting room and a small retail shop, and the decorations inside were just as creative and unexpected as the sculpture outside! 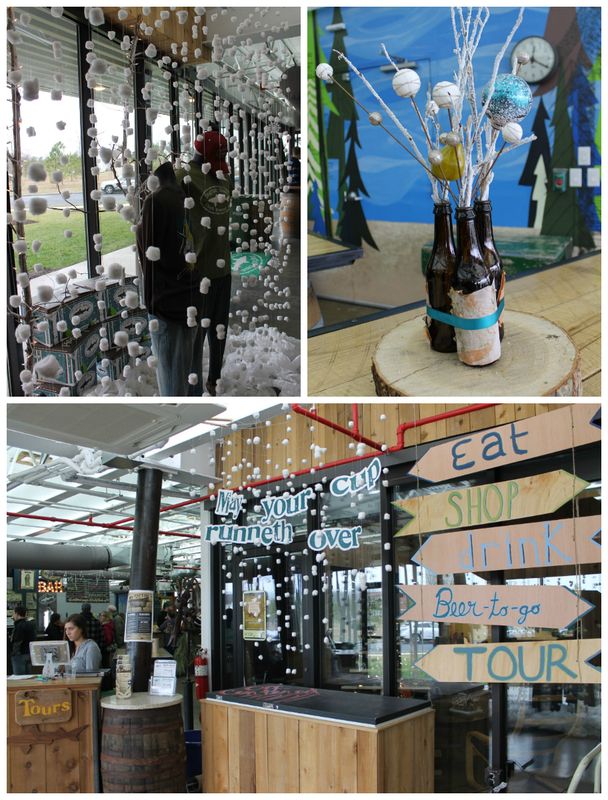 Everything from strands of cotton ball snow seemingly falling out of the ceiling, to recycled beer bottles with festive branches and baubles as centerpieces, and a variety of hand-painted signs catch your attention when you walk. The signs in particular are fun and to the point. Without thinking too much, we followed too direction from the “drink” and “tour” signs and headed to a stand where a young woman greeted us. 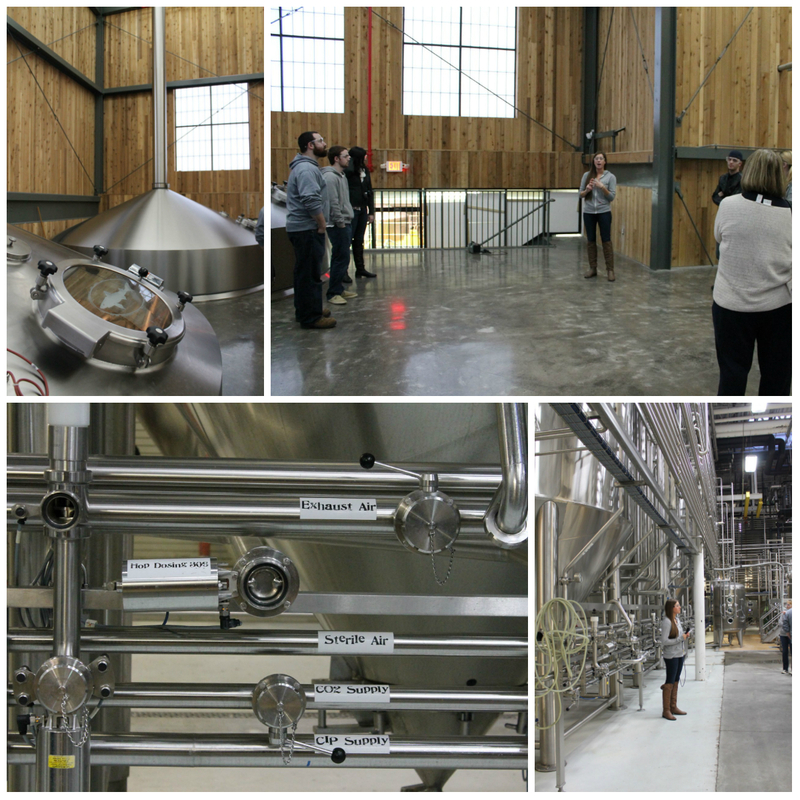 Half the reason we wanted to visit the brewery was to take a tour (Nick had heard they gave pretty great tours) so we signed up for the first available slot (which turned out to be 3.5 hours away) and then accepted a sampling card. 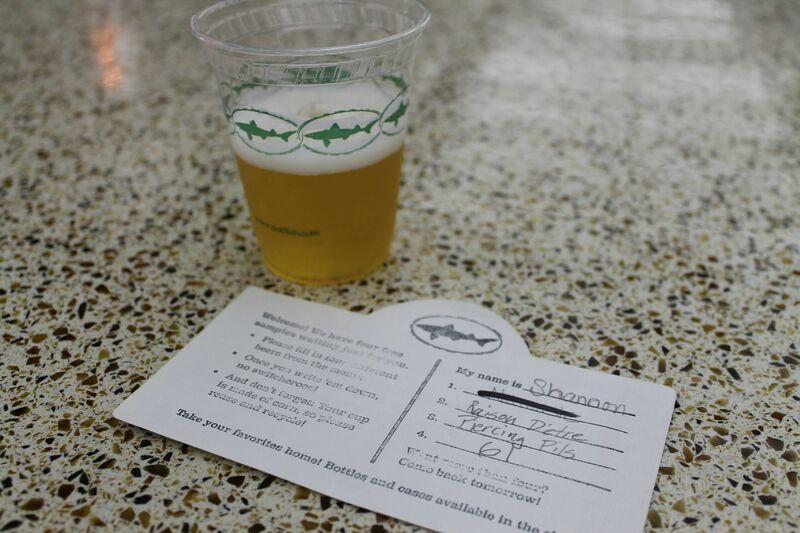 I had Nick choose my four samples off the large chalk menu behind the tasting counter, since I’m not as knowledgeable about the different varieties of beer outside the familiar breweries in Tampa. I actually discovered some new favorites, including a stout (real shocker on that one since I thought I hated dark beers)! We actually left at one point to get a bite to eat since the food truck they have on-site isn’t exactly what mostly non-meat eater could eat (think smoked meats – which smelled amazing). By the time we got back though, it was tour time! Our tour guide was actually the same girl that checked us in and she was incredible informative. I have to admit, I didn’t figure her for more than a scheduler, but she did a fantastic job not only explaining the history of the company, but also the subtleties in different brewing styles/techniques that had our whole group mesmerized (except a drunk woman who was having trouble standing/walking. The tour lasted about an hour and started in a new section of the brewery (they’ve recently undergone an impressive expansion) and then it took us into the actual brewing section that included proprietary equipment (including a large barrel made out of some super unique wood from Brazil that no one else has ever used). I felt very educated by the end of hour! Doesn’t that look charming? 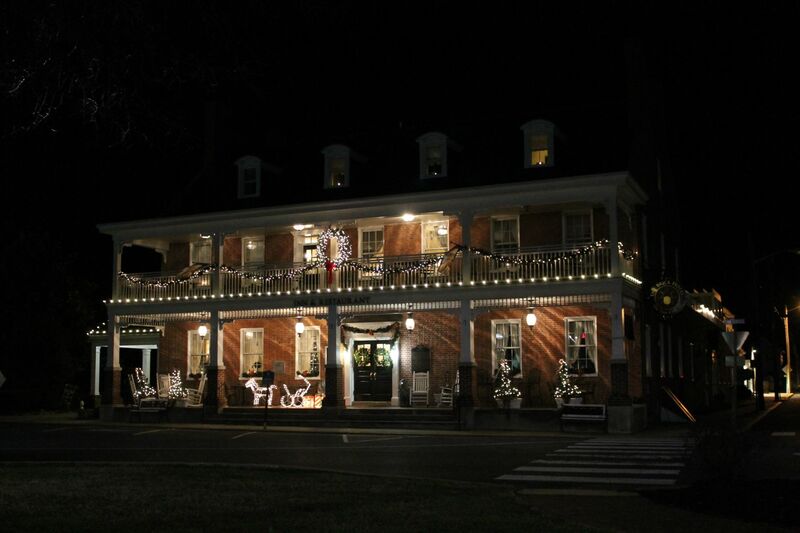 It is the Brick Hotel in the center of Georgetown, Delaware. Literally, it’s in the center of of the circle that is the historical downtown. Please note the little single-cup coffee machine in the corner, that I proceeded to test out almost immediately to make a big cup of hot chocolate. Oh yes, that is what I call cozy. 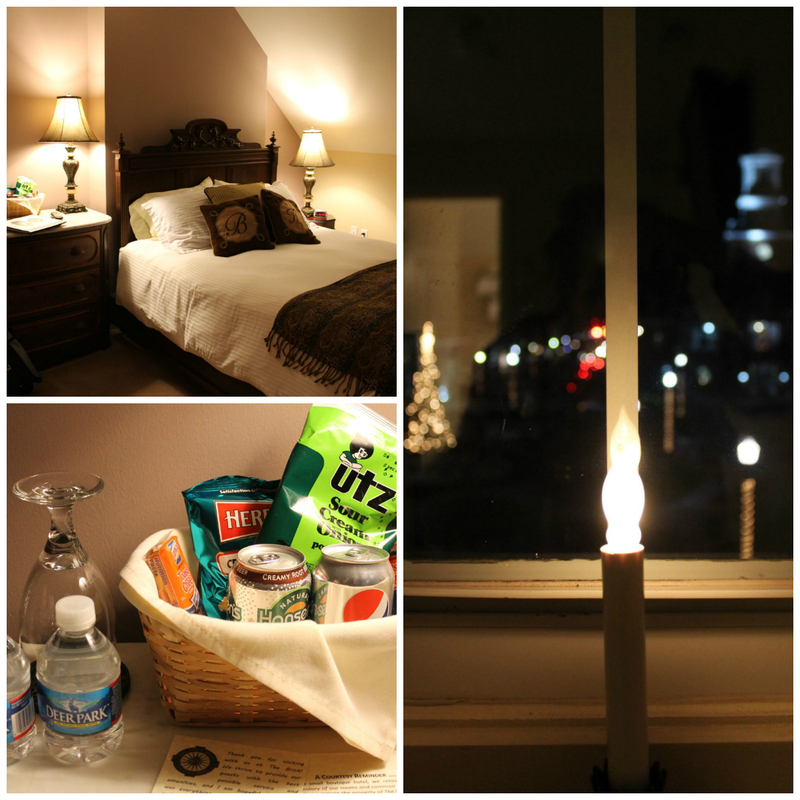 We had a corner bedroom on the third floor, thus the sloped ceilings, but it was roomy and nicely stocked with complimentary little snacks and water! The view was also beautiful of the town center, and the single lights in the window, just made it feel so festive (it was the holidays after all). Even the bathroom was quite elegant, complete with a good size sink/vanity, snuggley robes (which I put on, of course) and towel warmers! Unfortunately, the towel warms were on so low, that they barely heated the towels. It was a cool thought though. Even though I didn’t get a picture of it, we did walk down to the little town center and wondered down the main street, which had a handful of stores and restaurants. I was mostly obsessed with our hotel though, and the cold sent us back to our room before too long. It was a great trip to Delaware and one I hope to repeat sometime actually. I feel like there is a lot more we could have seen at both the brewery and around the Georgetown hotel, so we’ll probably head back when it’s a bit warmer out. Maybe a fall trip? What winter trips have you taken?